I’m a wife. I’m a missionary. I’m an expat. I’m a language learner. I’m a home maker and round-the-clock short order cook. I’m a friend, sister, daughter managing long term relationships. Sometimes, I’m a writer, but I haven’t done much of that work lately. I play many roles and wear lots of hats. I juggle too many things and try to excel at all of them. But there’s one job, one role that seems to supersede the rest: MOM. It’s certainly the most demanding. The work entailed by these other job titles ebbs and flows. Some days, that work doesn’t get done, and not much changes. But from the moment my eyes open to the time I FINALLY crash into bed, I do the work of “mom.” Mom gets juice and kisses boo-boos and doles out discipline when necessary. Mom helps with homework, ties shoes, and answers calls from the bottom of the stairs where a toddler is too tired to climb. There are days when I want to call in sick or take a mental health day but moms are not afforded that luxury. Compared to some of my other duties, sometimes “momming” feels like lesser work. Potty training is certainly less glamorous than being at the forefront of a gospel revival. There’s a reason these things don’t get covered in our monthly prayer letter. But this calling, which sometimes appears to be a distraction from the greater work, is part of this great work. It’s the part that refines me the most. It’s the part that points out the dark places where sin resides and controls, morphing my best intentions into resentment embodied in half-hearted helpings of cereal for dinner. In both the mundane and mentally taxing moments of motherhood, Jesus teaches me about Himself. The more I know about Him, the more I can share of His goodness in my home and out and about. IF we ever make it out. In both mundane and taxing moments of motherhood, Jesus teaches me about Himself. Motherhood appears to be a distraction from the greater work, but it is part of this great work. Previous PostTaxi Cab Confessions: What is Easter, anyway? Great post, Amber, and I think I can relate, at least a little…having a sanctuary for abused and abandoned dogs, there are no sick days, either, nor vacations. There’s no respite care, because they need ME. One good reason I can never die. I think it’s great you have that to stay focused on and motivated. Keep doing a good work for those dogs! Thanks for stopping by and finding something to relate to in my mommy-ness. Happy Mom’s Day! Thanks for sharing. May you find joy and contentment even in the least glamorous of tasks, knowing everything is part of a bigger picture. Blessings to you. Stopping by from FMF. Amber, I think you are spot on. I’m reminded of Deut 6:4-9! You are a great mom friend. I’m over in the #7 spot this week. Happy Mothers Day! Great to hear from you, Tara. It’s been too long. 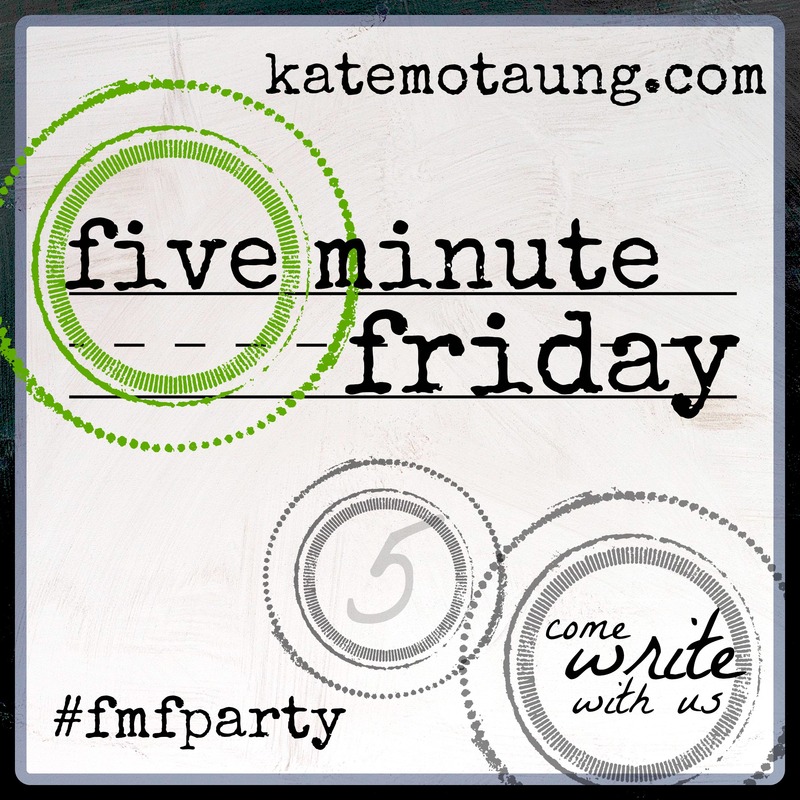 I have missed FMF! So many great thoughts here – I agree that being a mother totally exposes where you think you have it all sorted, and I find myself constantly humbled in the process…. It is the least thanked role, but the most important for sure!